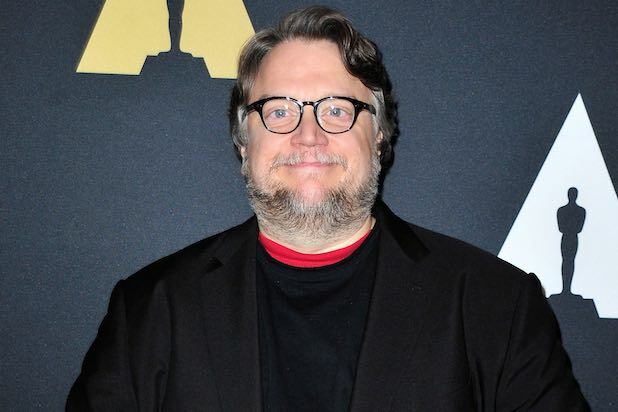 Kelsey Grammer, Ron Perlman and Anton Yelchin have joined the cast of Netflix and DreamWorks Animation’s “Trollhunters,” creator and executive producer Guillermo del Toro announced Wednesday. “Trollhunters,” described by Netflix as an “epic family event series,” will take place in a fantastical world wrapped around two best friends who make a startling discovery beneath their hometown. Yelchin will voice Jim, a teenage boy, while Grammer will voice Blinky, the kind-hearted troll who befriends the boy. Perlman will voice Bular, a sinister troll who targets Jim and friends. “Trollhunters” is produced by DreamWorks Animation for Netflix. Del Toro, Marc Guggenheim and Christina Steinberg are executive producing. Dan Hageman and Kevin Hageman serve as co-executive producers, while Chad Hammes serves as producer. The series will premiere on Netflix in December 2016. It's not enough for a film's box office to simply exceed its production budget. Marketing costs aren't included in a studio's reported spending on a film, the ticket sales of which are shared with theaters. That means that a film must make significantly more than its production budget to break even. Here are some of the most and least profitable films from the studio. 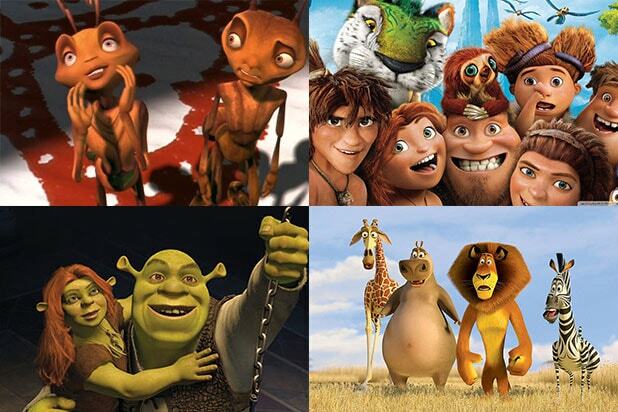 Miss: "Sinbad: Legend of the Seven Seas"
Miss: "The Road to El Dorado"
Miss: "Spirit: Stallion of the Cimarron"
Hit: "Madagascar 3: Europe's Most Wanted"
Hit: "Kung Fu Panda 2"
Hit: "Madagascar: Escape 2 Africa"
Miss: "Mr. Peabody & Sherman"
Hit: "How to Train Your Dragon 2"